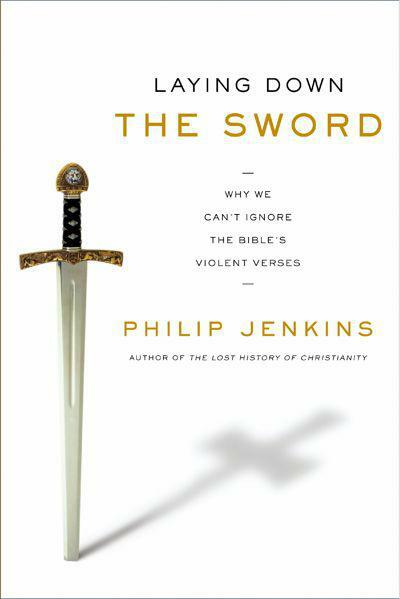 Laying Down the Sword brings to light biblical texts that have been hidden from view and overturns popular stereotypes that continue to generate more heat than light. 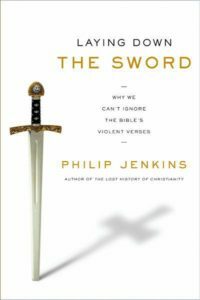 Jenkins offers a way to read these troubling passages, presents a vital framework for understanding the Bible, and calls believers in every tradition to create a more honest and deeper-rooted faith. 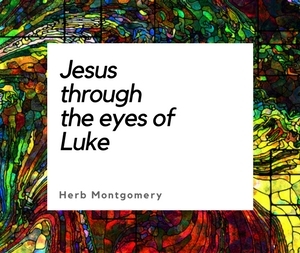 Please remember, if you use Amazon to use Amazon Smile and choose Renewed Heart Ministries as your charity to support our work at no additional cost to yourself.